I had a great time with interviewer Linda Samuels on the UR Business Network. Listen to my story which runs the gamut from my earliest job to my present day passions. Enjoy! A few weeks ago I had an opportunity to check up on a home I designed and recently completed on Nantucket. This is a favorite of mine...a small (by ACK standards), well designed and detailed cottage in Sconset. For more pictures read more. Last year we completed construction on a renovation project that I designed with a FitSpace twist. Robin and I had an opportunity to visit and stay on a recent trip north. Thank you to the Kennedys for letting us stay. The house and landscaping looked beautiful. We will be starting construction on this addition / renovation very soon. 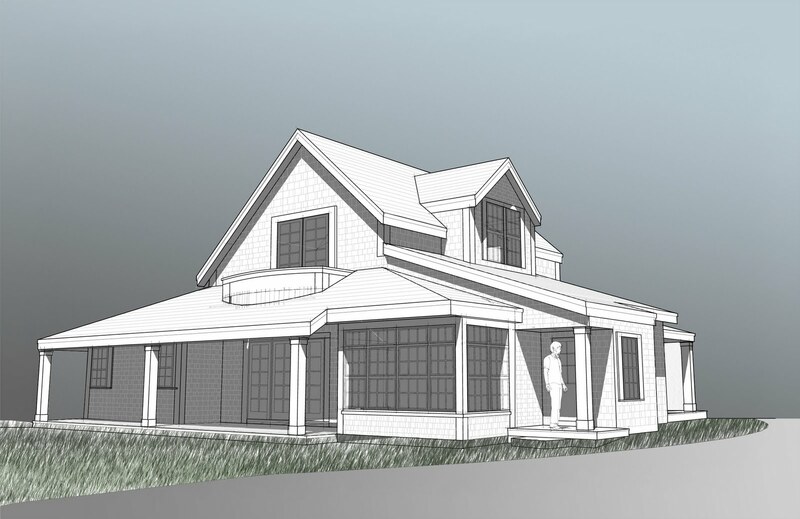 The new addition will include a two story gable extending off the rear elevation (see above). This will add two bedroom suites above a large Great Room. There will also be an outdoor fireplace for outdoor living and small pavilion with kitchenette (all outdoors). We will also add a new connector and three car garage. The connector will have a Sun Room with vaulted ceilings, while the garage will feature a studio / exercise room above. 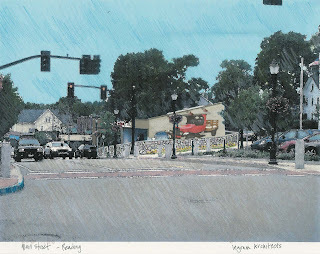 Main Street in Reading has been the focus of the town's improvements and renewal and in the last few years. Significant infrastructure (such as granite curbing, brick crossings, new walkways, and landscaping) have made the downtown much more pedestrian friendly. This view includes Kings Auto and is a highly visible corner from the north (along Main St.). Working with the Reading 'Downtown Streetscape Project,' some suggestions for improvements include a new stone wall (screens the garage's parking and dumpsters, painting the building with a new mural of interest, lighting and landscaping. Anne Perry Residence starts this week. Move over 'wart' for a new Great Room. 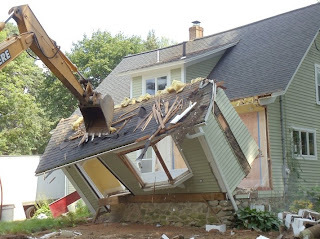 Major home addition and renovation starts NOW! Great shot of the main cottage on the corner site. This is a great new project for friend and Ironman triathlete Anne Perry. 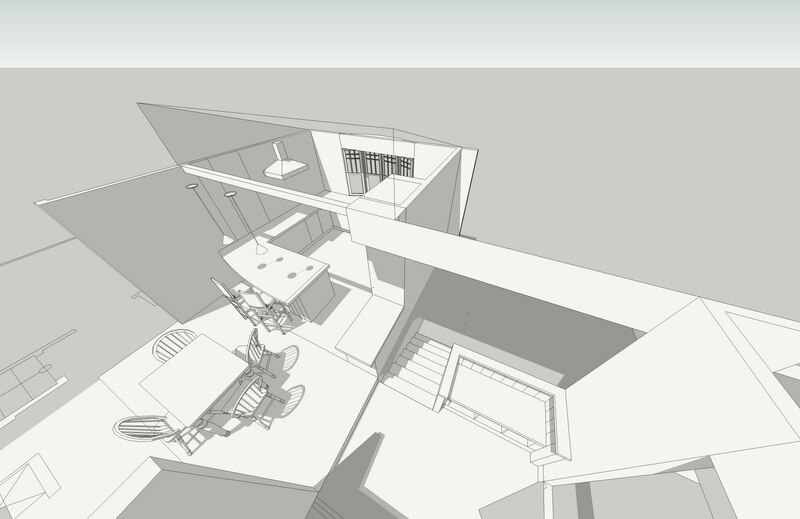 The house incorporates many FitSpace concepts while utilizing her existing home. The rear elevation of the house shows a new garage and master bedroom addition (left side) and a new greatroom addition (gable extending on right). 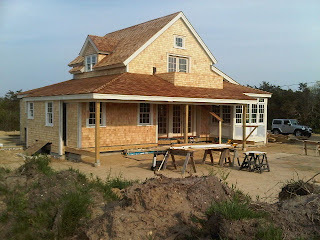 The Nantucket house is under construction and progressing beautifully despite the recent weather of cold and wind. On site conditions were extreme on Tuesday. The east side of the house is the entry with a higher porch that wraps to meet visitors. The scale of this porch might offer the greatest formality of the entire project. Above the entry porch, the large gable, with its deepest rake overhang, subtly leans forward. One may not consciously notice, however, its heaviness is surely felt. 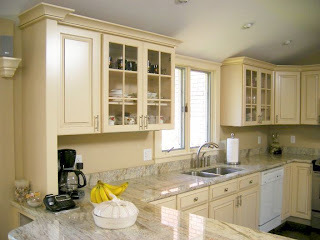 We recently finished the construction of this project; kitchen and bath renovation, redesign mudroom entry and sunroom. The finished project is a modified version of these sketches. 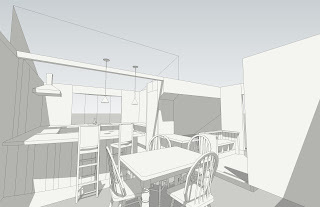 The first sketches are taken from a model of the kitchen interior, followed by a quick hand sketch plan of the renovated design. For before and after shots: Halligan on FitSpace. Construction on this first FitSpace home is nearly complete. As an architect and endurance athlete, I've designed several prototype homes that merge architecture and interior design with active living. This project is a realization of this conceptual approach to design. The owners of this home are exceptional distance runners, currently running a marathon every month. In addition, they've completed many ultra-running events and are Ironman triathletes. For clients like these, an 'off-the-shelf' house just doesn't work. The design relates to an overall context mapping that identifies running, cycling, rowing, swimming, and other training opportunities. The home includes spatial organization and relationships that encourage range of motion, strength and flexibility. The house also incorporates equipment storage solutions and addresses the transition from rest to workout. For more images and FitSpace concepts: fitspacepads. 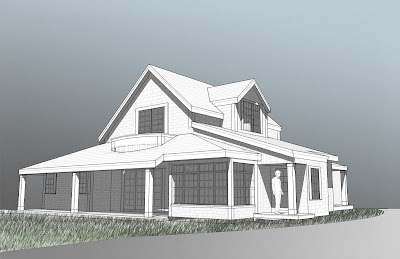 Ingram Architects is currently designing a new home for Nantucket Island's eastern community of Sconset. The home is a modest cottage with deep porches and exterior gardens. The northern side of the house faces Sankaty Light. Construction of the home and guest cottage is expected to start this fall and be completed by summer 2011. 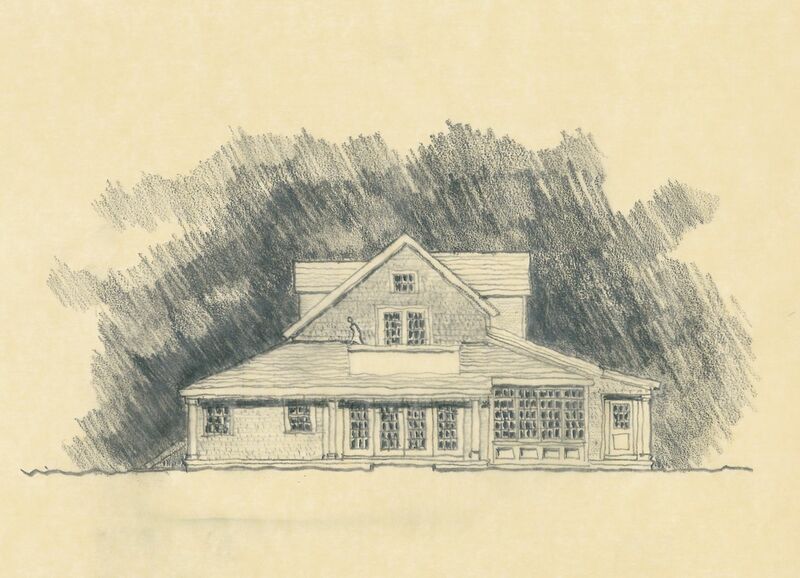 Our last completed project on Nantucket was the Nantucket US Post Office, a joint venture with D. Neil Parent. The USPS complex (with twin two family homes) was completed in 2008. Philadelphia Magazine recently featured the Logue House designed by Ingram Architects in 2005 (October 09 fall issue). The house sits on the dunes of Delaware Bay in Cape May Beach, NJ. 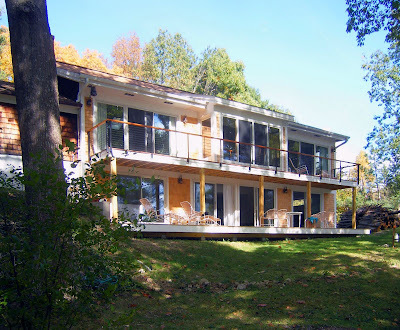 The house is a modern adaptation of a Cape house which combines a mixed palette of materials and detailing such as white cedar shingles, cedar trim, mahogany decks, a standing seam metal roof, and stainless steel railings. For additional pictures please visit Ingram Architects online. Our portfolio of work is now available as a PDF file and / or download. The portfolio is a great representation of what we've achieved as an office over the past few years. The file is high resolution and may take a moment to load. It's best viewed with a current version of Adobe Reader 9.0. Architects are trained to keep sketchbooks. I say 'keep' to express the recording of thoughts and ideas, drawings of new projects or the visual world around us. I have many sketchbooks from my earliest years of a student to my travels through Asia and Europe and more documenting a stream of consciousness throughout the years of my professional practice. Very rarely will I past something into a sketchbook. 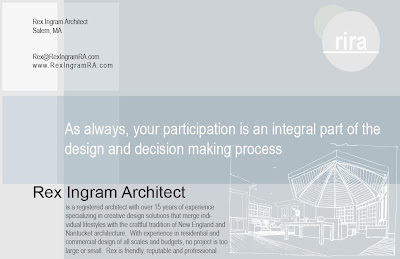 Ingram Architects uses a unique web based client log-in site to share ideas, files and technical drawings. This allows us to hit the ground running while working with builders in the field and has been a great tool to keep our teams connected. IA is just completing a move from downtown Boston's Midway Studios to Reading, MA. Midway Studios was our home for three years and will probably remain as our spiritual center for the year to come. However, in this time of economic uncertainty, we have restructured our office to maximize our ability to service our clients. 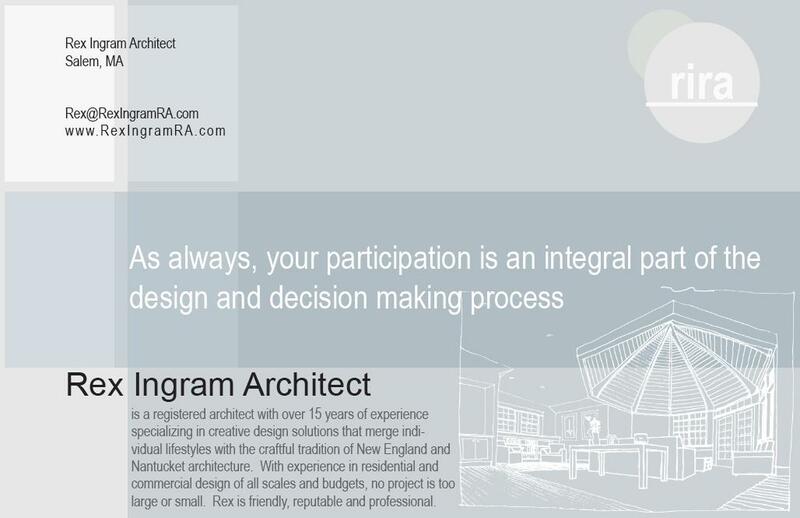 This symbolizes my committment to the practice of Ingram Architects. Our new office has considerably less overhead and is closer to our target which is to say that a vast portion of our work recently has come from towns 'outside the belt' such as Carlise and Concord. As we continue our practice of architecture, we will continue to work toward partnership, process and service. These terms summerize the goal of the practice that we strive for. There is an inherent value in swinging a hammer. It strengthens the synapses required in going from thought to action. For me, this is a quiet process without fanfare or boasting. The resolve to create stems from an early vision of what could be. And in this process there is no distinction between designer, architect and builder. Whenever I am presented with an opportunity to build something, I jump on it. 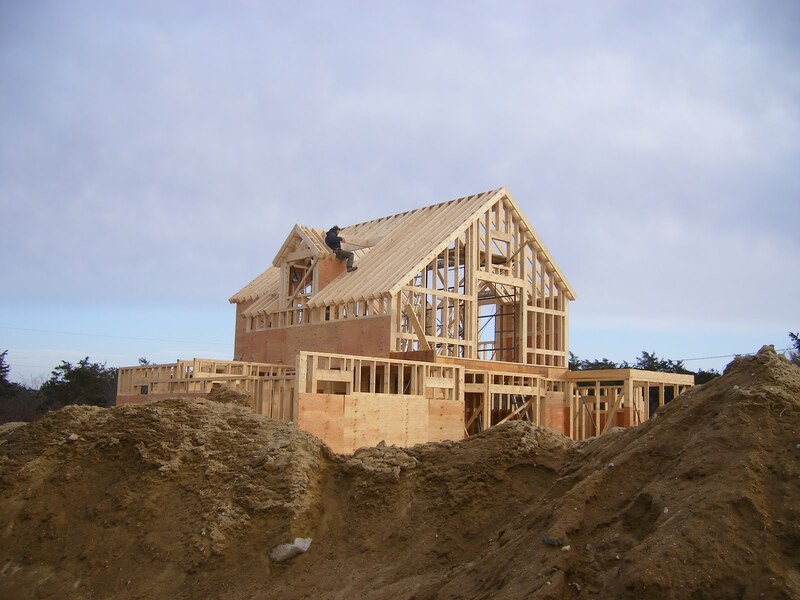 Careful detailing of house wrap and flashing connections will reduce maintenance and lengthen the working life of structural components in wood-frame structures. It was a pleasure to review the work of Brookline High’s advanced engineering class which recently completed designs for a high rise tower structure for downtown Denver’s Union Station Square. The program was somewhat open ended and left up to interpretation by each two person team. 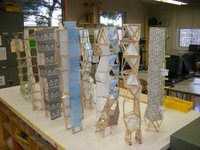 Some students programmed their tower with uses like retail, office and residential. A few teams were much more inventive with programs ranging from museums, a community resource center, and a movie theater for example. The bumper stickers read “Gut Fish, Not Houses.” And as the Nantucket homeowner who helped inspire them has learned, in some historic neighborhoods, your remodeling team had better include a good lawyer.By Sasha IssenbergThe Nantucket Historic District Commission meets for its weekly deliberations in the cafeteria of the island’s Cyrus Peirce Middle School, with catering provided by the on-site vending machine. 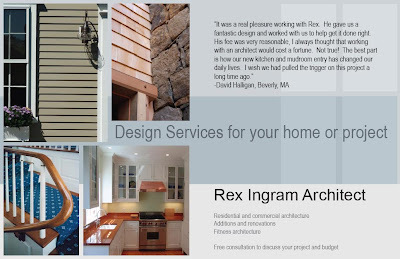 Rex Ingram is a Licensed Architect in Massachusetts. 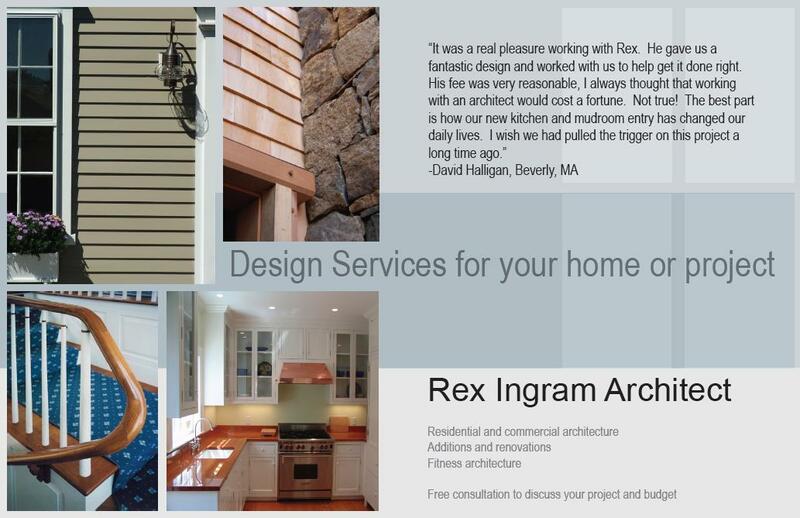 Rex holds a Masters Degree in Architecture from the University of Pennsylvania. 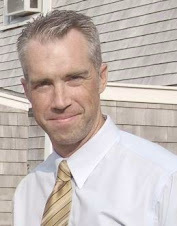 He started Ingram Architects (previously Ingram Design Studio) after moving to Nantucket Island in 1999. "The move to Nantucket allowed me to work with top notch craftsmen and builders. It was in this tradition of craftsmanship that I learned and developed my skill for detailing buildings and interiors. There is a strong tradition of skilled design and building on Nantucket that originates in the whaling and ship building days of Nantucket's history."